Would you like to decorate your Wedding Venue for a fraction of the cost? Topiary Trees or Flower Trees are a very effective floral decoration that can be used outside your own house as you leave, outside a church door or gate, at the entrance to a marquee or hotel, on either side of a ceremony table or altar or just scattered around the reception room as a floral statement piece. These Flower trees are not made on a ball of oasis and stuck at the top of a sweeping brush handle as many would think, that is a sure way of having oasis and flowers scattered all over the floor during your ceremony. On this four hour workshop we will show you how you can make your very own stands for Topairy Trees very cheaply. We will show you how you can make these Topiary Trees approx 5-10 days before your wedding to take the pressure of you. Using our technique, these Flower Trees are easily transported from maybe your church to your hotel so to get double the value from them. 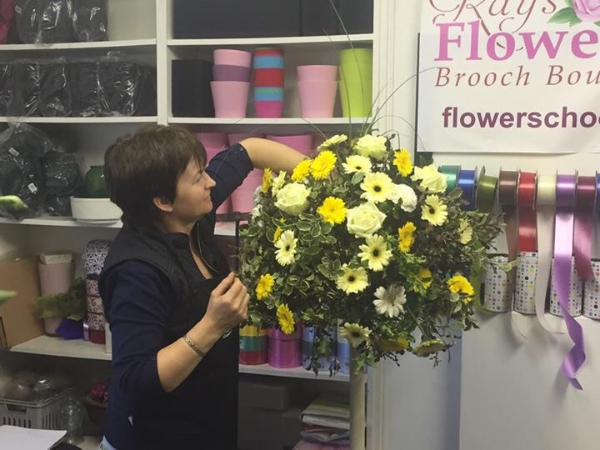 On this Flower Course you will actually make a full size Topiary Tree of Flowers and this is yours to bring home with you. 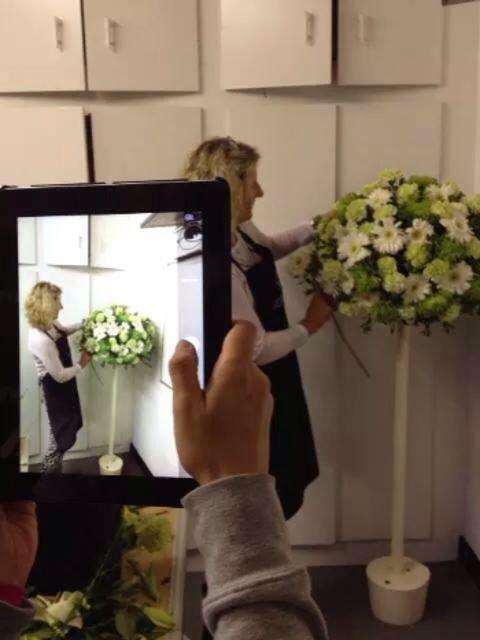 You will get the opportunity to take photos of you Flowers on our Topiary Stands until you make your own. 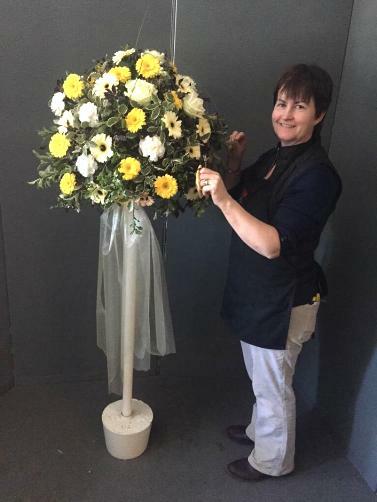 Places on this workshop book up fast as we find most people come on this course in pairs so they both know how to make the Flower Tree for decorating the venue. 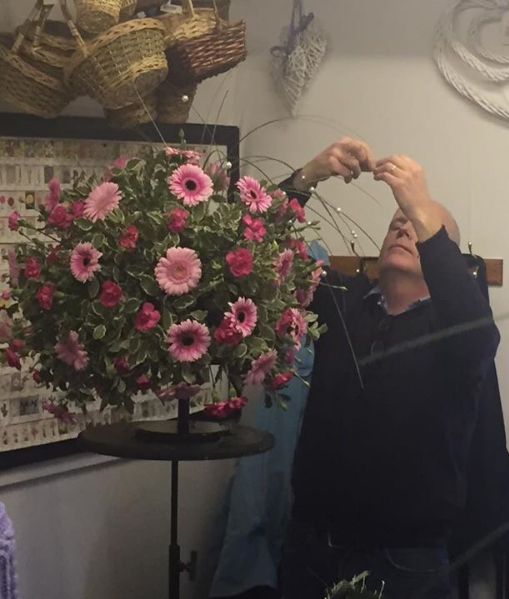 Our Next Available Topiary Tree Making Workshop date is to be confirmed.